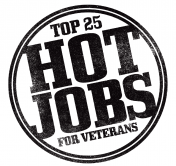 Are You Hiring for Any of the Hot Jobs for Veterans Below? 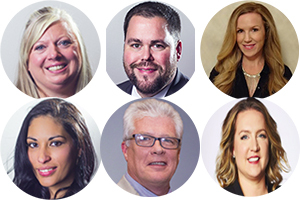 Get First Exposure to the 20,000 Highly Skilled Job Seekers who Leave the Military Each Month Before They Separate. G.I. 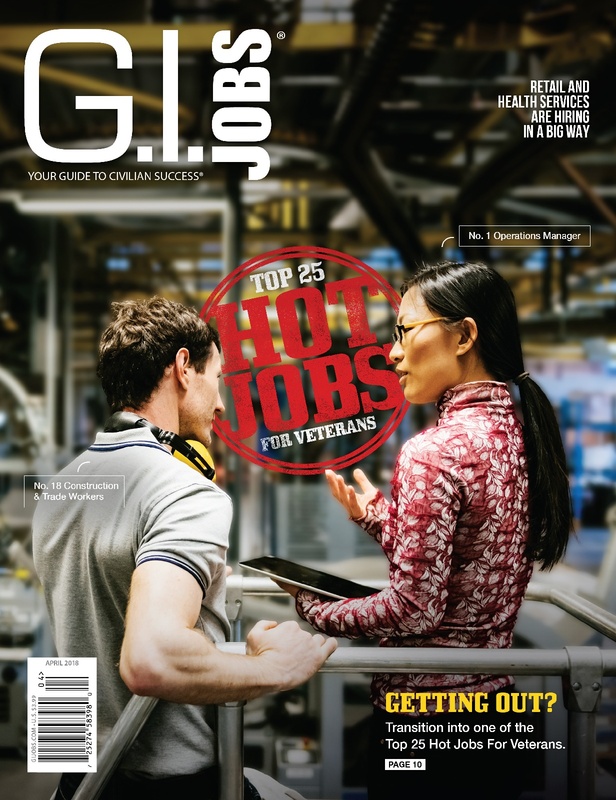 Jobs magazine's 7th annual list of America's Top 25 Hottest Jobs for Veterans issue is the most effective way for your brand to reach the military community! 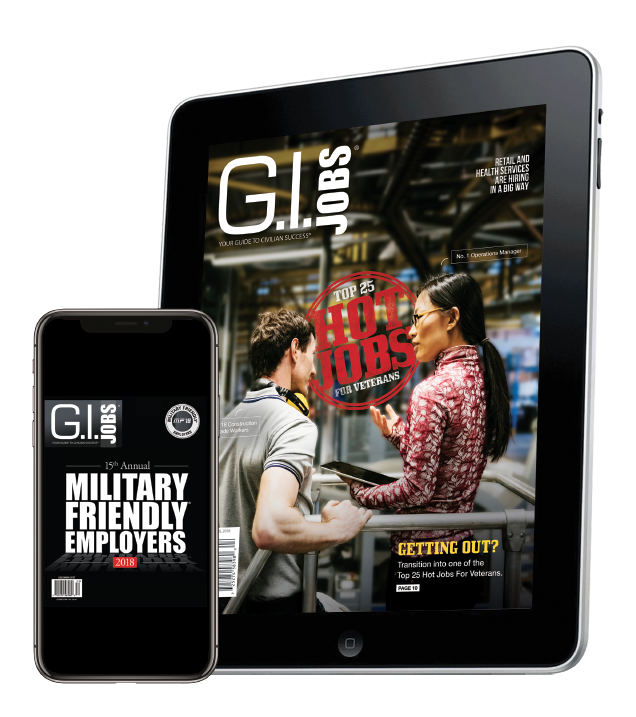 Engage the most qualified job seekers and powerful, loyal consumers around the country by appearing in this special edition of the #1 magazine for transitioning service members.